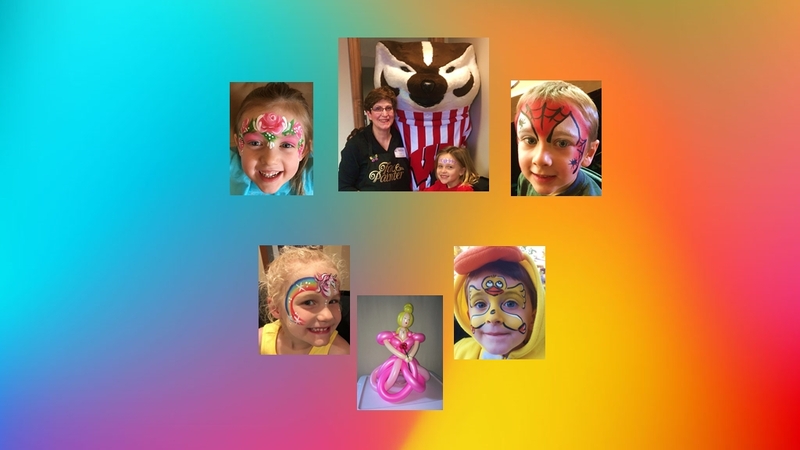 We are committed to providing quality face painting and balloon twisting for all occasions at a reasonable price in Madison WI, Dane County, and surrounding communities. 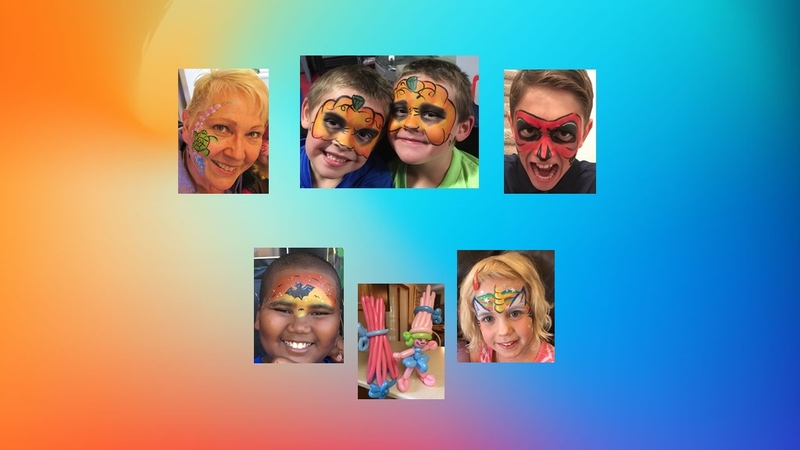 Kids of all ages love to have their imaginations transformed with colorful face paint at birthday parties, company picnics, community festivals, school events and fundraisers! 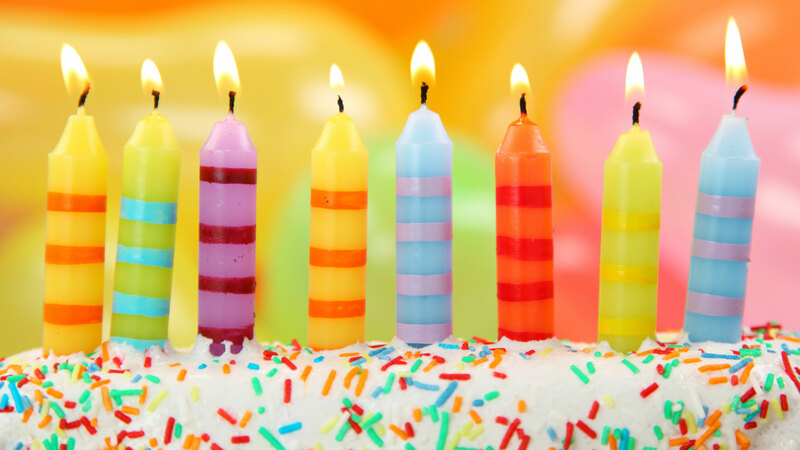 Contact us today and reserve your special celebration! creating colorful smiles and precious memories! Make your kid’s next birthday party truly unique and unforgettable! Bringing fun and laughter to our Dane County communities. 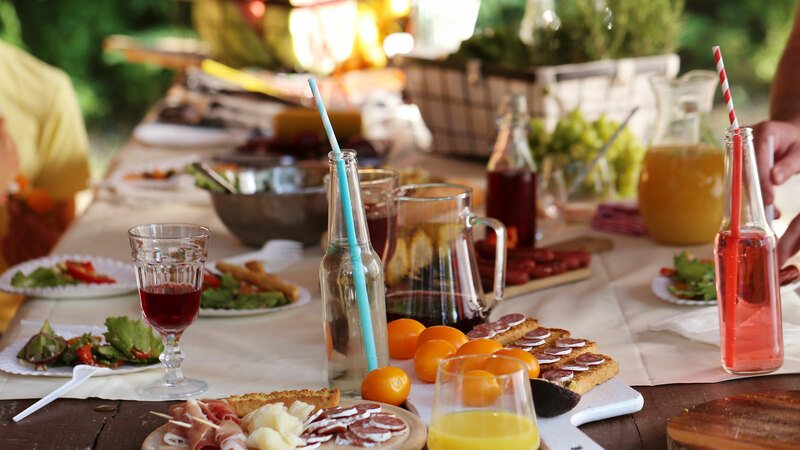 A fun and interactive way to brighten up any company function! An affordable attraction to any school event or fundraiser. I find great joy in nature and artful activities. 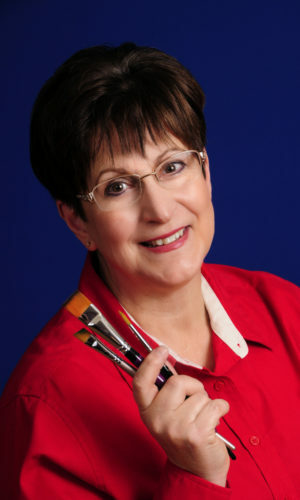 For over four decades I have been involved in creative arts, textiles, quilting, live art painting in church, floral and jewelry design. Face painting gives me the opportunity to stay young-at-heart while bringing colorful smiles to kids of all ages. We are family owned and operated, insured, and professionally trained in artistic and creative industries. 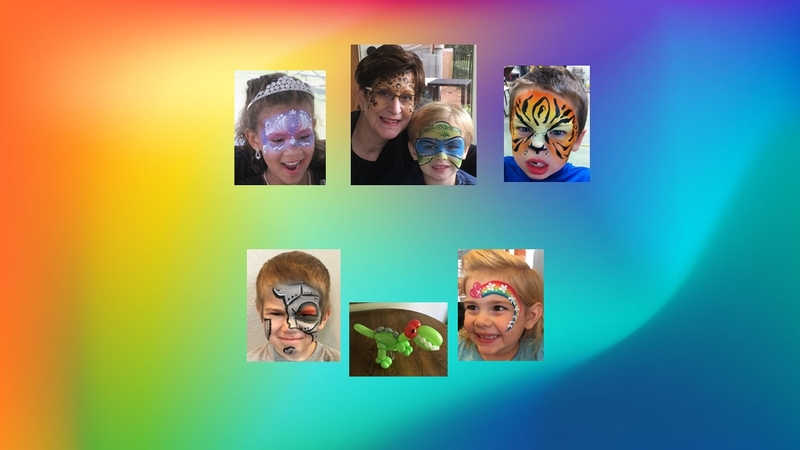 Providing face painting in the Madison WI, Dane County area and surrounding communities for birthday parties and special celebrations for any occasion. 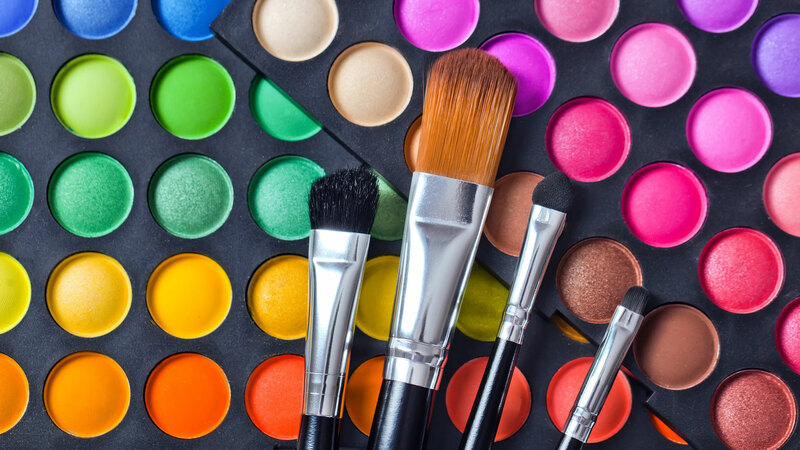 Our face paints and materials are professional quality, non-toxic and hypoallergenic; all are safe-for-skin, that wash off with gentle, unscented soap and water. Check out my work and see the possibilities! 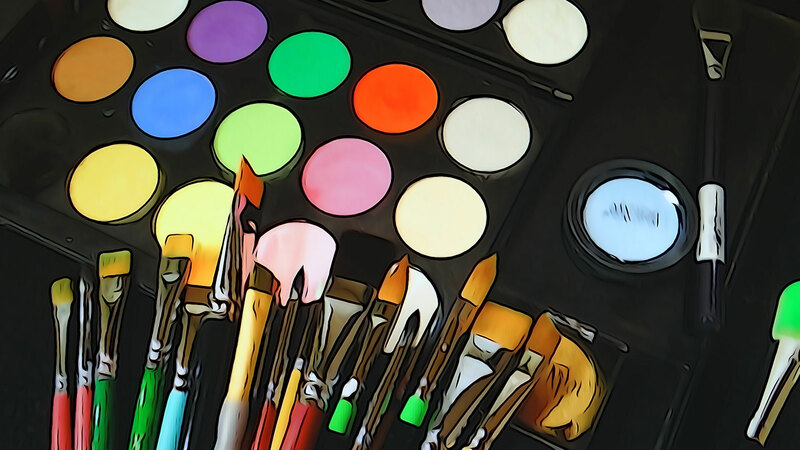 There are benefits of hiring a professional face painter. Amazing service. Kind, competent, compassionate, and talented. Very warm and personable while also professional. They absolutely made our daughter's party beyond fabulous! Steve and Julie were a delight to work with at our school's pancake breakfast fundraiser last weekend! Her painting designs were beautiful and flawlessly executed! The kids loved their new body art and also had a blast watching Steve while he twisted them a creation of their choosing! Thanks so much for sharing your wonderful talents! We appreciate you! Thank you so much for joining us again this year for our new STEAM Fair. We really appreciate your support for our PTO and schools. You and your partner did an amazing job face painting (as always). Thank you Julie! I so appreciate you and your work. Thank You!! Everyone raved about the amazing job you always do and the addition of the balloon artist was a hit. We look forward to working with you in the future! Steller! Julie and Steve attended our Chunky Monkey event and the only thing I heard from our participants was "The face painting is awesome!" She customized her paintings for our event, including monkeys and lots of purple! Steve won the kids over too, with his balloons! From start to finish is was a joy working with Julie. She has a kind, generous and warm spirit! We would not hesitate to invite her back to our Chunky Monkey Run! Thank you Paint my Face for bringing smiles to our event! !